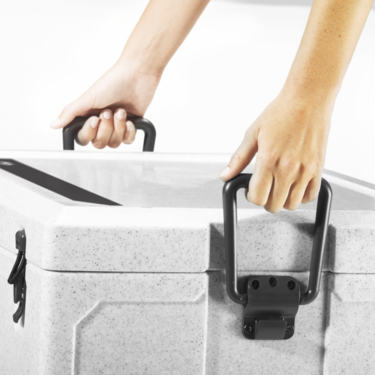 Easy access and user-friendliness are at the forefront of the new Dometic Cool-Ice iceboxes' design. 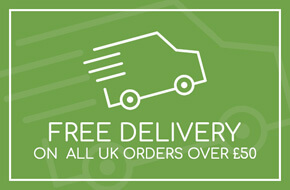 The new series of icebox accessories improve comfort while travelling, keep your icebox secure in a variety of locations, better organise your food and beverages and even provide somewhere to hold your drink or fishing rod! 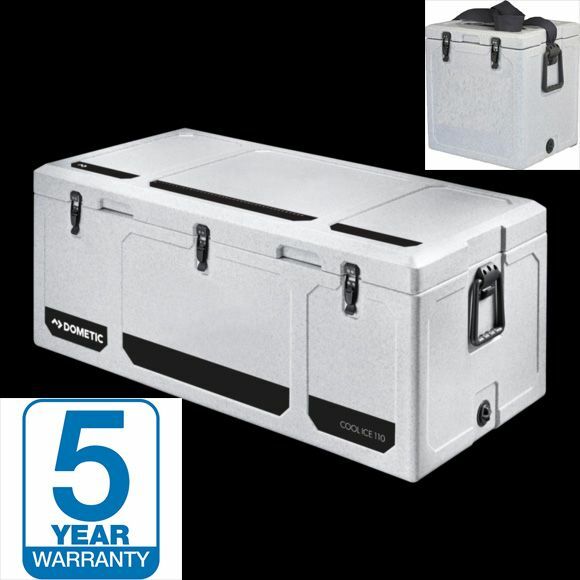 A seat cushion is available for each of the new Dometic Iceboxes, which is easy to attach and detach and provides a comfortable seat when catching fish or travelling by boat. 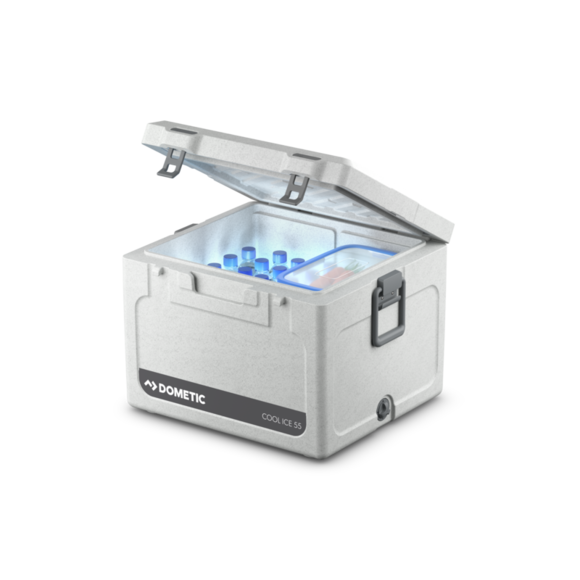 Baskets and dividers are available to help organise the contents of your Dometic icebox; avoid contamination by placing your fishing bait in one section and your lunch in another. 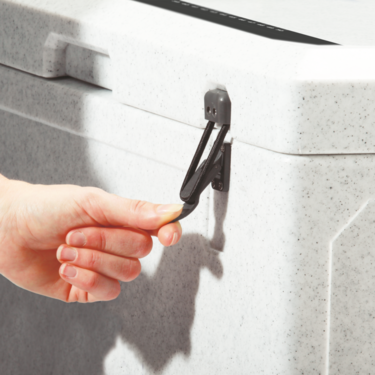 Finally, a series of accessories have been developed that can be fitted in to the handle of the new Dometic iceboxes. The lightweight and easy-to-install bracket can hold up to two drink holders, rod holders or bottle openers. Mix and match these excellent accessories as you see fit!